Anita Rufer and Gabriele De Mario, the core duo of Switzerland’s Disco Doom, are unimpressed by the ubiquitous obligation to always look for the new to only find the old again. Free from the zeitgeist, the duo work at their own pace as J&L Defer (pronounced Deaf-er), an experimental project independent of all style guidelines and expectations. J&L Defer have spent the past few years playing live at clubs, galleries, festivals, bars, cellars, studios, and garages, developing their sound through unique performances and a desire to create music that expands beyond genre borders and limitations. 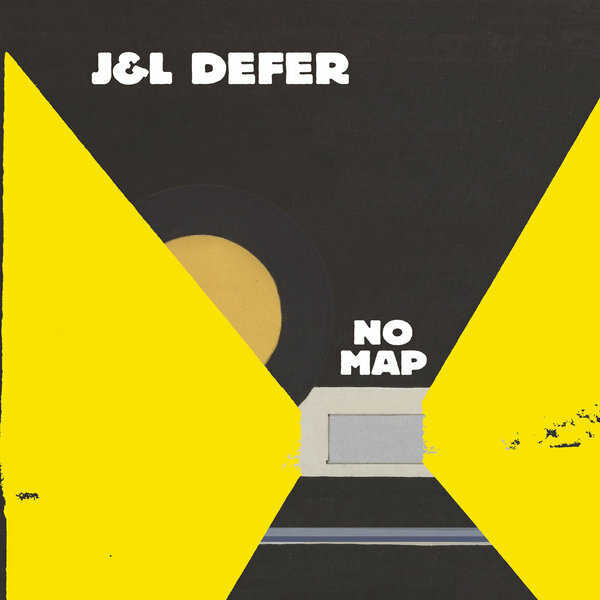 After years of studio experimentation and songwriting together (in between Disco Doom albums), J&L Defer are set to release their debut album “No Map” on September 2nd via Exploding In Sound and Defer Records. Bound to no scales or directions, J&L Defer create an infinitely expansive universe from their own extensively explored paths. Sometimes those paths touch upon memories of known patterns only to remind you of their insignificance. Objectives are discarded and expectations are responded to with indifference, as J&L Defer make use of genres only to escape them. Centered around the idea of "nowhere, to no one,” Rufer and De Mario have created a record without concern for the outside world. 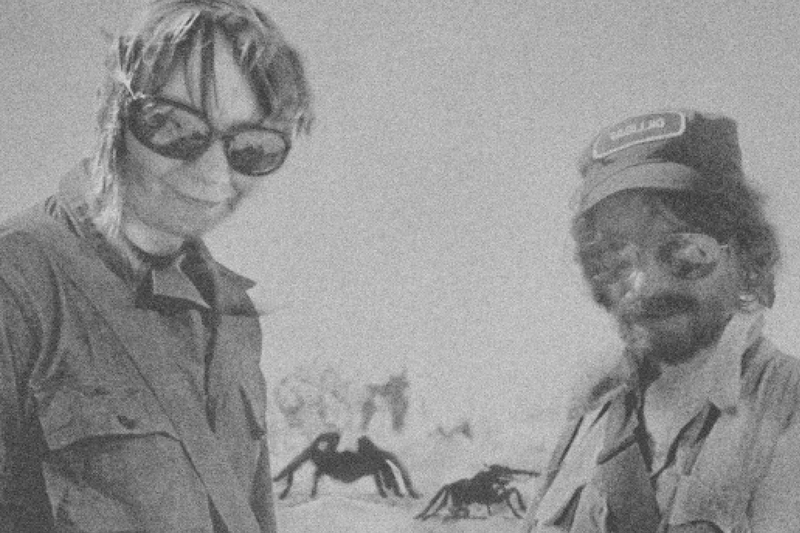 Having played together for many years J&L Defer meander through their dreams and ease out their sounds, mixing beats with alienated guitars and voices which seem to come from a far. Repetitive song structures reverberate long after their finish, sticking to your memory with inescapable clarity. The tension built throughout “No Map” gets lost in the flickering of tones as the climaxes shift and the mood of the moment is all that remains. J&L Defer recorded their ten track debut over the last two years (between tours, shows and production work) at their own studio M.I.R. Tape Rec. Unit in Zurich - a perfect starting point for a new adventure.